The term cleft lip or cleft palate refers to a birth defect that affects the upper lip and/or the roof of the mouth, known as the palate. In mild cases, the birth defect does not affect eating and can easily be repaired with simple cosmetic surgery. In severe cases, babies both with both a cleft lip and cleft palate may not be able to eat properly requiring immediate repair for the health and wellness of the infant. 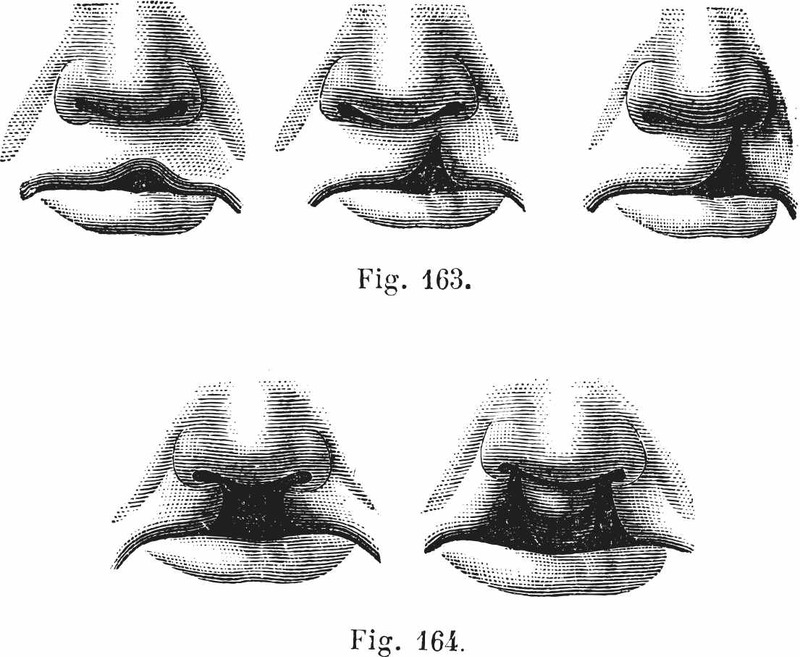 The range of mild to severe depends on the size of the cleft or opening. A cleft may appear on one side of the mouth or both sides, depending on the infant. In many cases of cleft lip or cleft palate, the cause of the birth defect is never determined. Many doctors believe environmental factors and genetics play important roles in the development of the cleft. During the first eight weeks of gestation, the skull and face develop. It is during this time that the cleft also develops. If the tissues of the face and skull do not fuse together properly, a space is left. That space is called a cleft. Genes that cause a cleft lip or palate can be passed to the fetus from the mother or father. The cleft may be an isolated birth defect or part of another birth defect as a symptom. In some cases, parents pass on the gene for a cleft lip or palate and other factors during pregnancy cause the gene to be more pronounced and thus the cleft lip or palate forms. The most predominant symptom of a cleft lip / cleft palate is a space or cut in the upper lip. However, there are other symptoms or derivations of this symptom that may make detection more difficult. Infants may have just a small tear in the upper lip but the palate may have a large cleft. Teeth may not grow in properly. The nose may not be aligned properly on the face. The most effective treatment for a cleft lip or palate is surgery to repair the gap. Surgery may be scheduled as early as six weeks of age if the cleft is detected at birth. Additional surgeries may be needed to realign the nose and remove the scar left by the initial surgery. It is important that the condition be repaired before the baby reaches one year old so speech can develop properly.